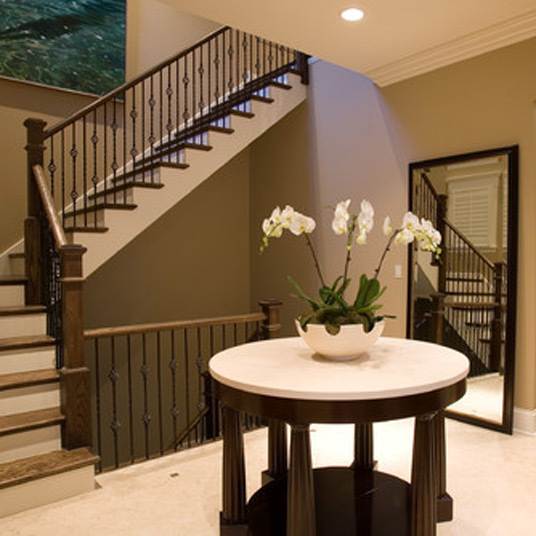 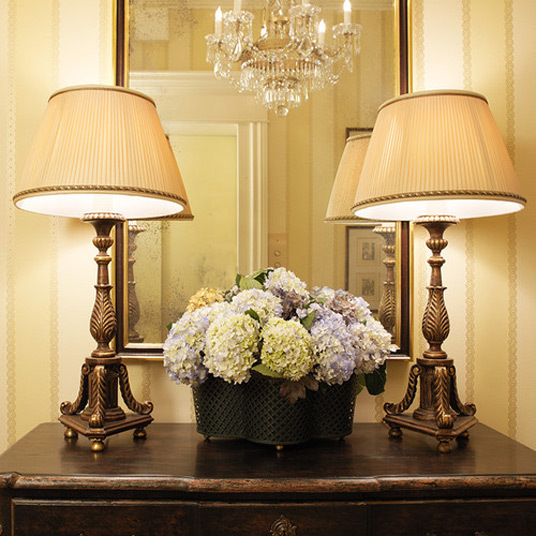 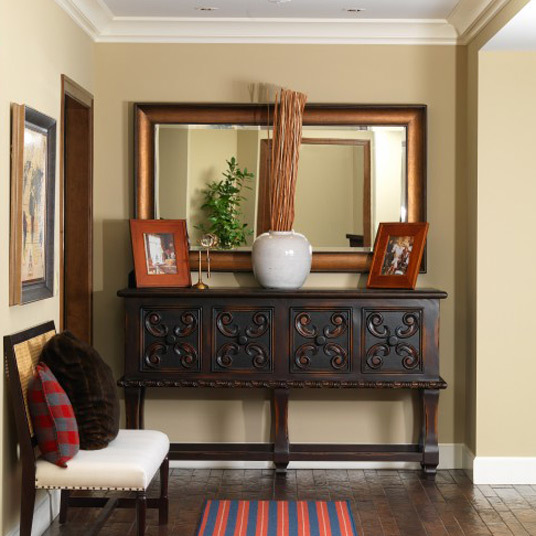 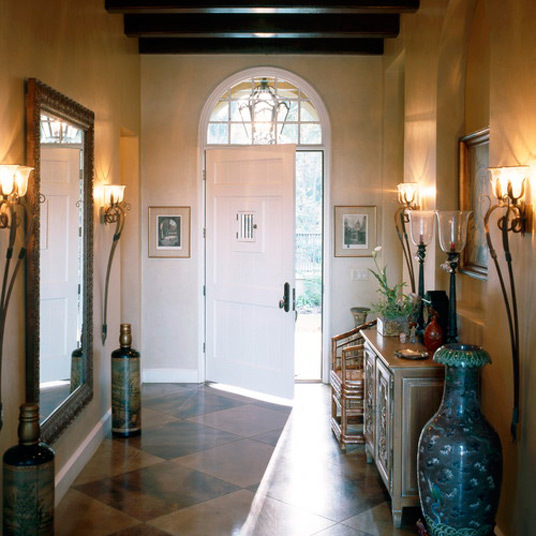 Select your own mirror width, height, and frame style for your unique foyer and entryway space and have it delivered to your doorstep. 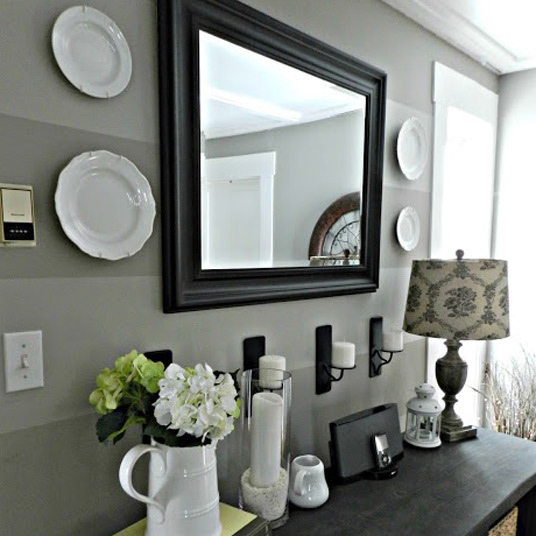 Buying a custom mirror has never been faster and easier. 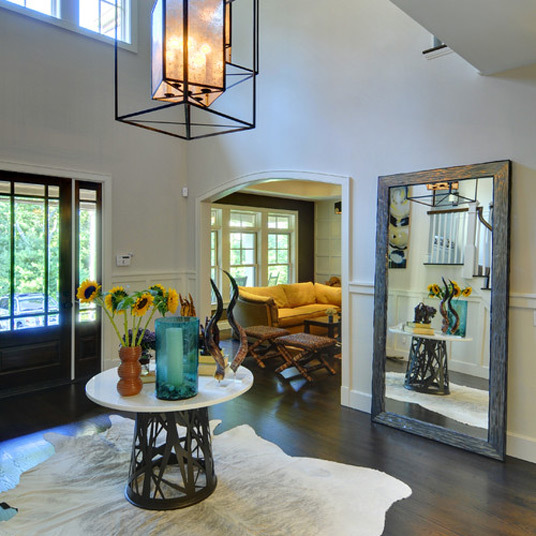 It's never been easier to design your own custom framed mirror with the exact size and style that you want and have it delivered right to your door step. 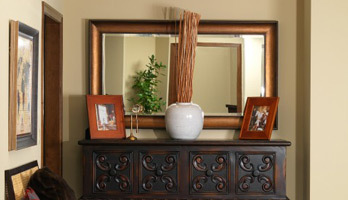 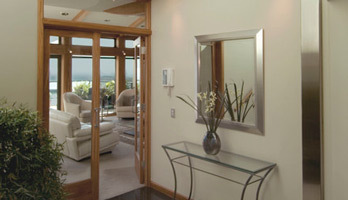 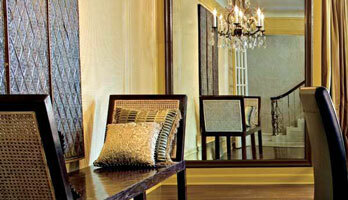 MirrorLot is one of a very few companies that can build and ship custom sized and custom framed decor mirrors nation wide. 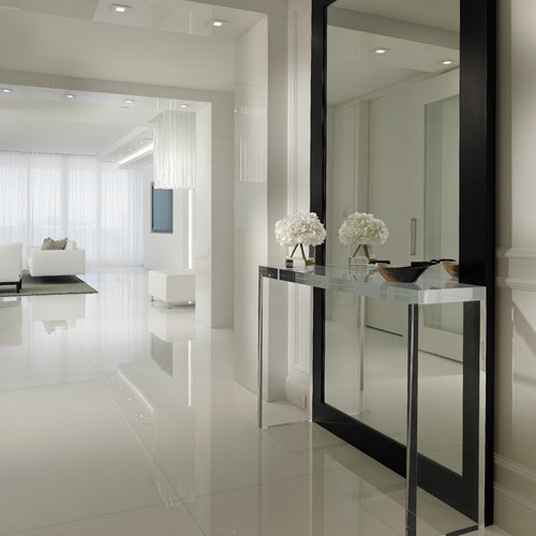 All MirrorLot mirrors are thick glass mirror framed with very high quality moulding and secured with category II safety backing tape.